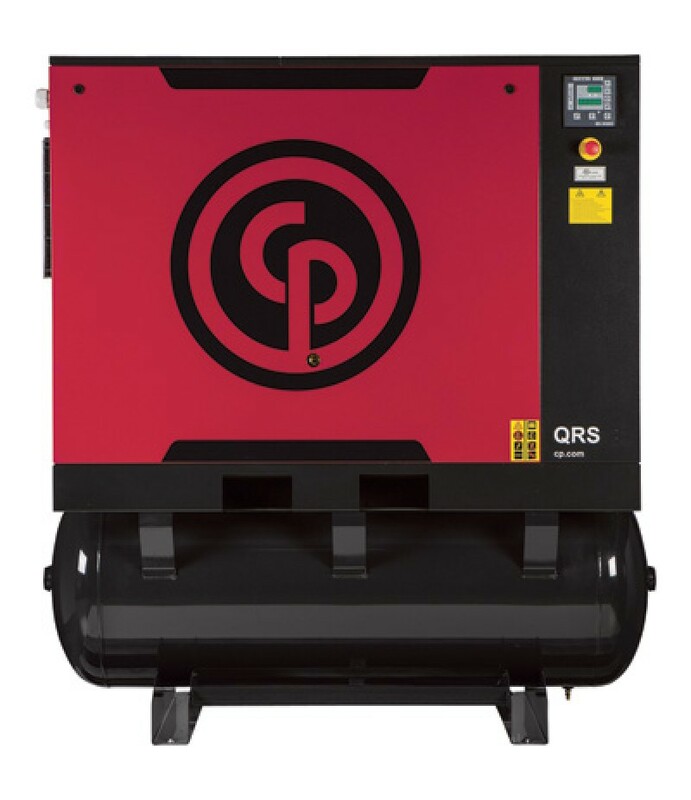 Product SummaryQuiet Rotary Screw (QRS) compressors are designed with the automotive aftermarket in mind, making them ideal for paint and body shops, tire shops, dealer service shops and general maintenance and repair shops. This .. 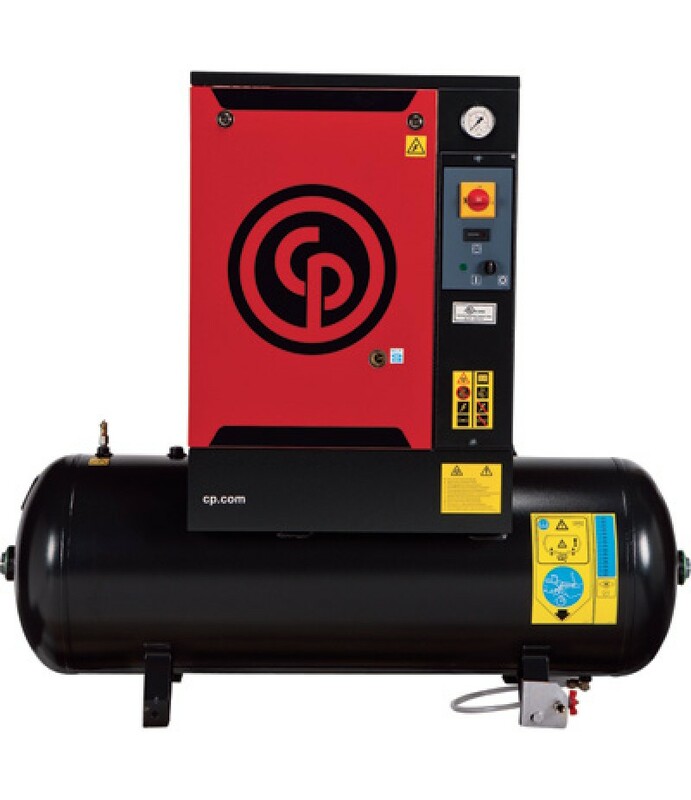 Product SummaryThe remarkable technology designed into a rotary screw air compressor allows it to operate for extended periods at temperatures much lower than those generated by a reciprocating compressor. As a result, rotary scre.. 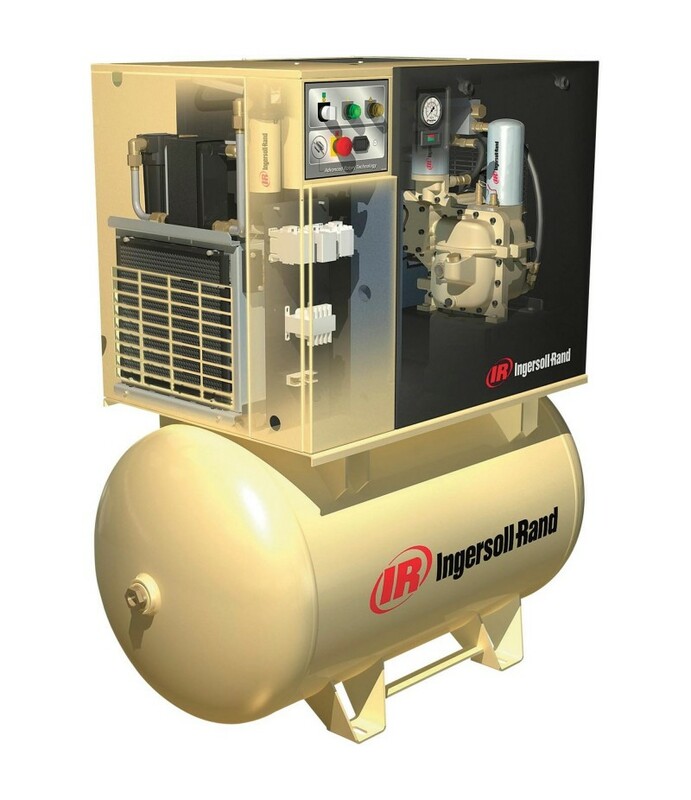 Product SummaryThe Ingersoll Rand rotary screw air compressor features technology that allows it to operate for extended periods at temperatures much lower than those generated by a reciprocating compressor. 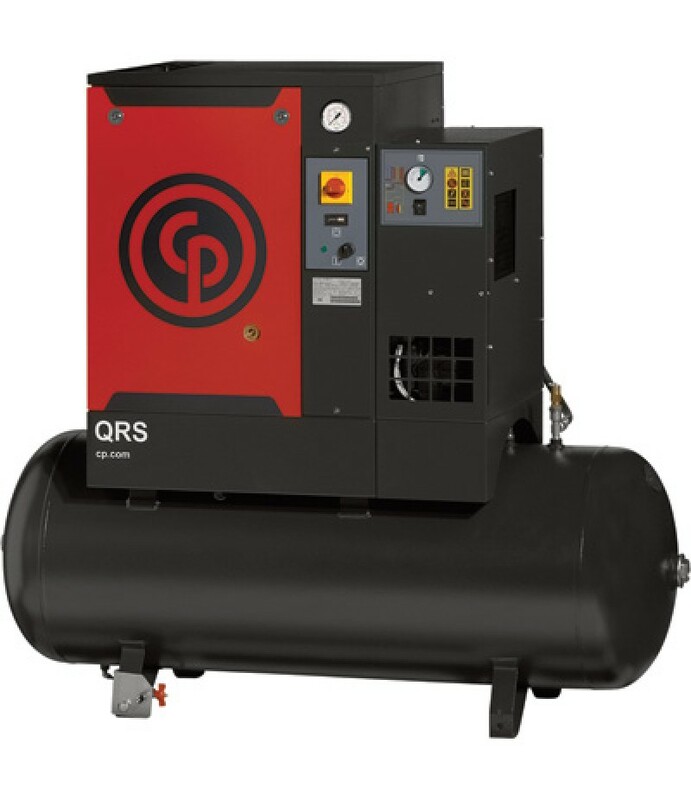 Rotary screw air compr.. 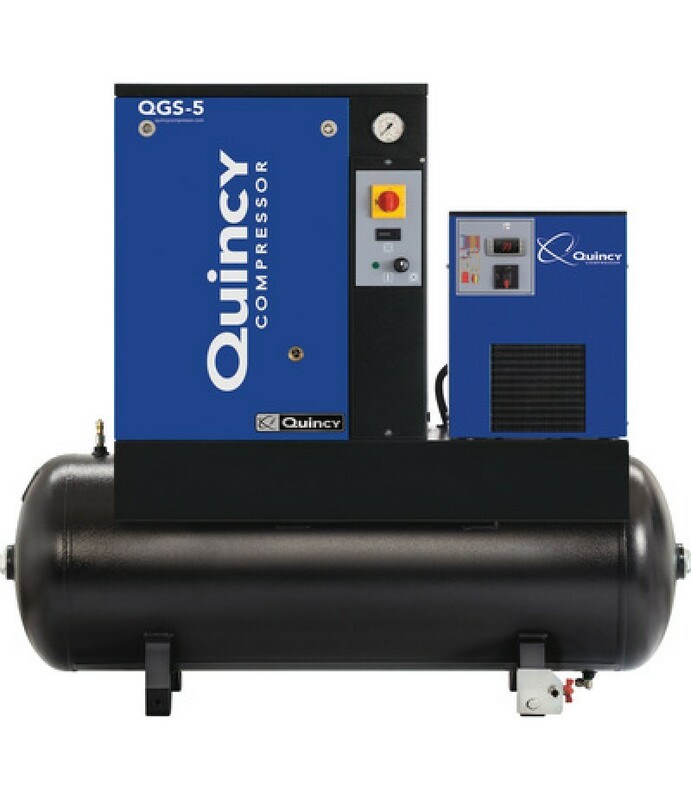 Product SummaryThe Quincy QGS with Dryer offers superior compressed air performance in a compact, modern and quiet design. This extremely quiet rotary screw compressor features a continuous 100% duty cycle and operates without the.. 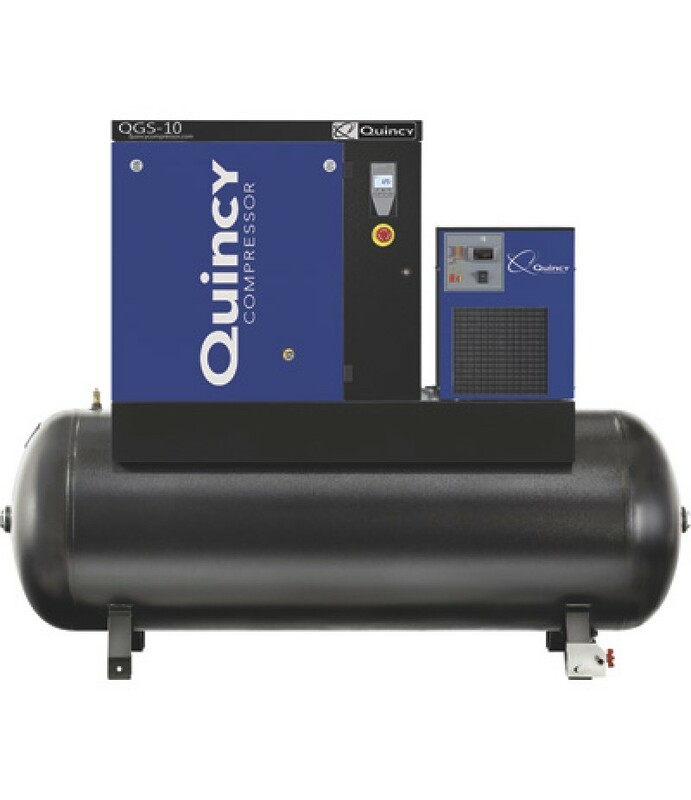 Product SummaryThis Quincy QGS-10 Rotary Screw Compressor features an oil-injected twin screw pump for quiet, reliable power. 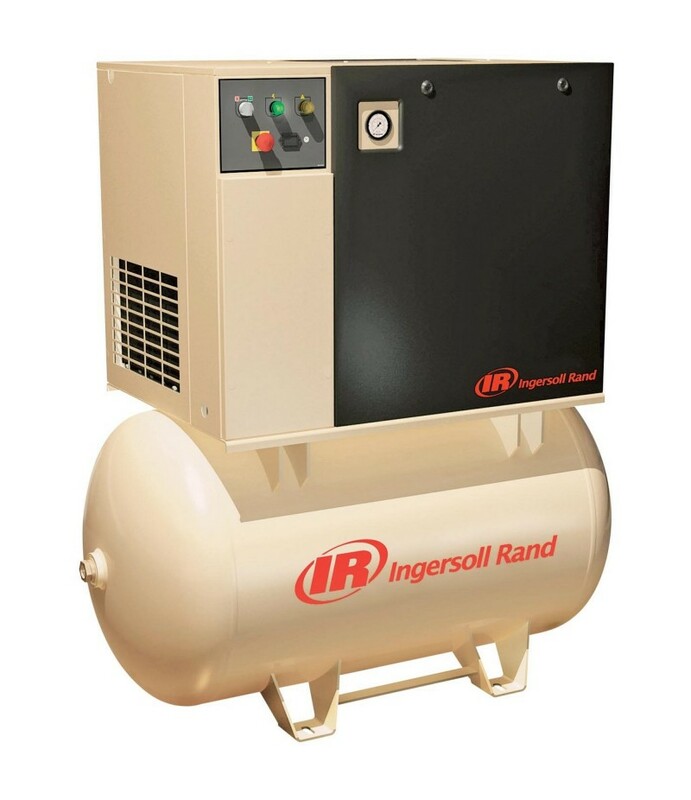 The integrated refrigerated air dryer condenses air to remove airborne moisture, dirt and oil. The compa..